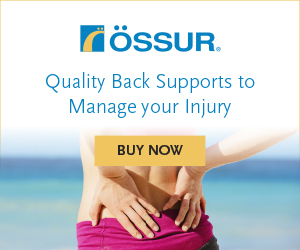 The Pioneers of advanced technology here at Ossur, our mission is to improve people’s mobility. For years we have nurtured an innovative mind-set, continuously pushing the boundaries to create the best products and services in the fields of Prosthetic, Osteoarthritis and Injury Solutions. Ossur is a true advocates of ‘’Life Without Limitations’’, we work with individuals, clinicians and diverse communities to support a better quality of life for millions of people around the world. Among other accolades, Ossur is honoured to be recognised by the World Economic Forum as a Technology Pioneer. 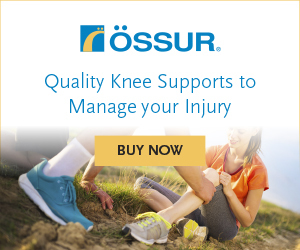 For the best in Injury solutions, visit Ossur right here today from this page to see what we can do to ease your injury pain.